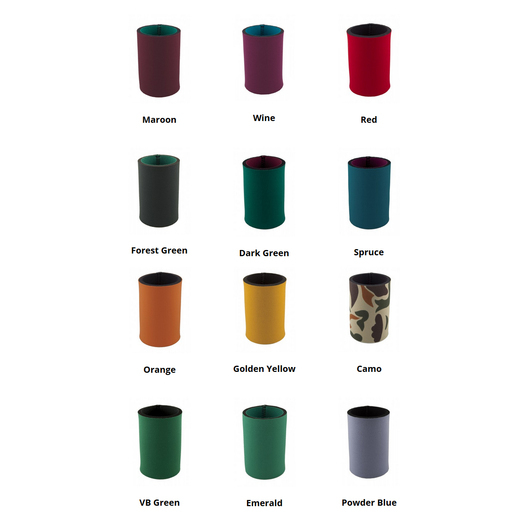 Holding 6 cans, you can be confident these tubes will be a fantastic fit. Fit up to 6 cans in these neoprene packs for a fun day out! 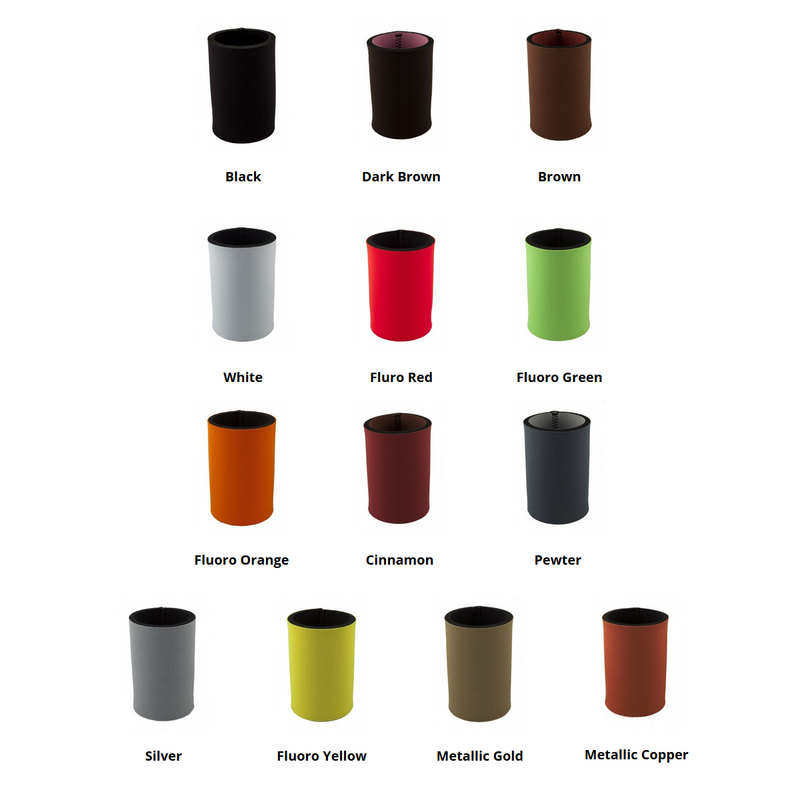 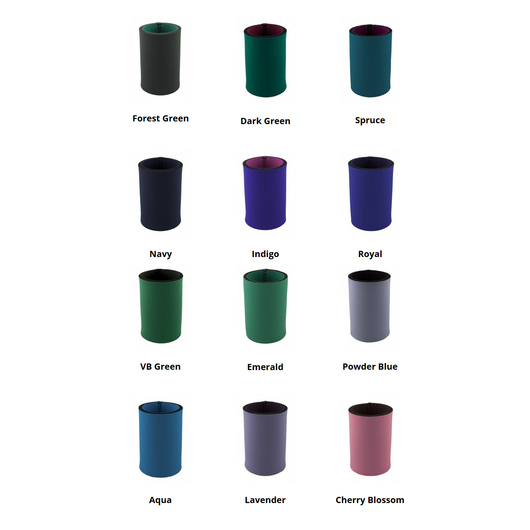 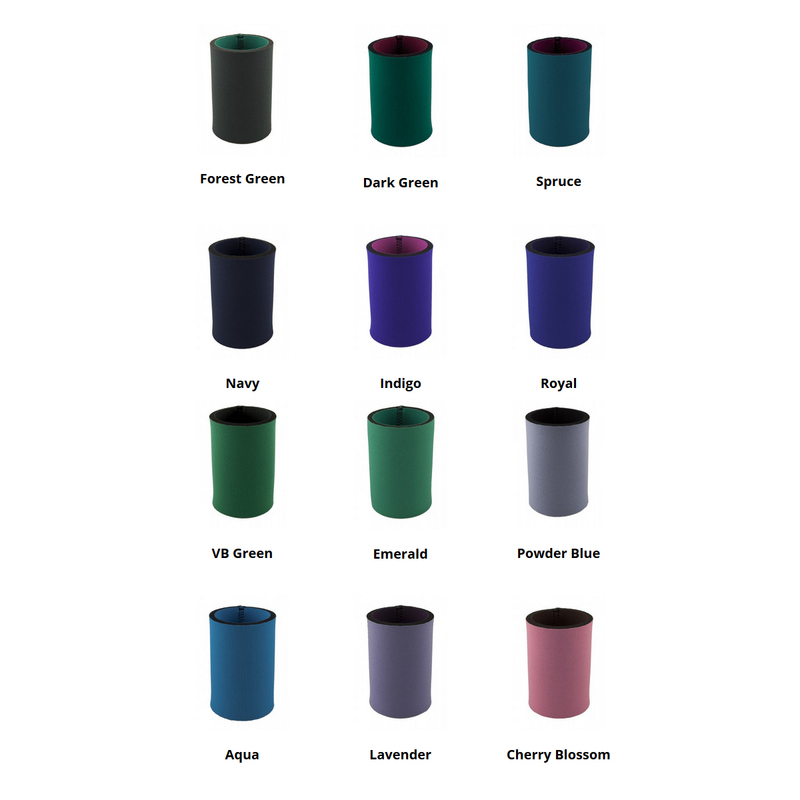 They are available in a 8 or 5mm neoprene and fit 6 x 375mL standard cans. 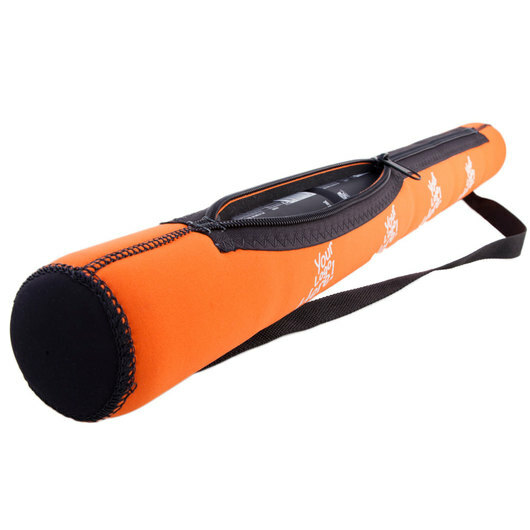 They have a zip closure and shoulder carry strap for easy transport. Available in either a 1 colour print or full colour sublimation for maximum branding impact.